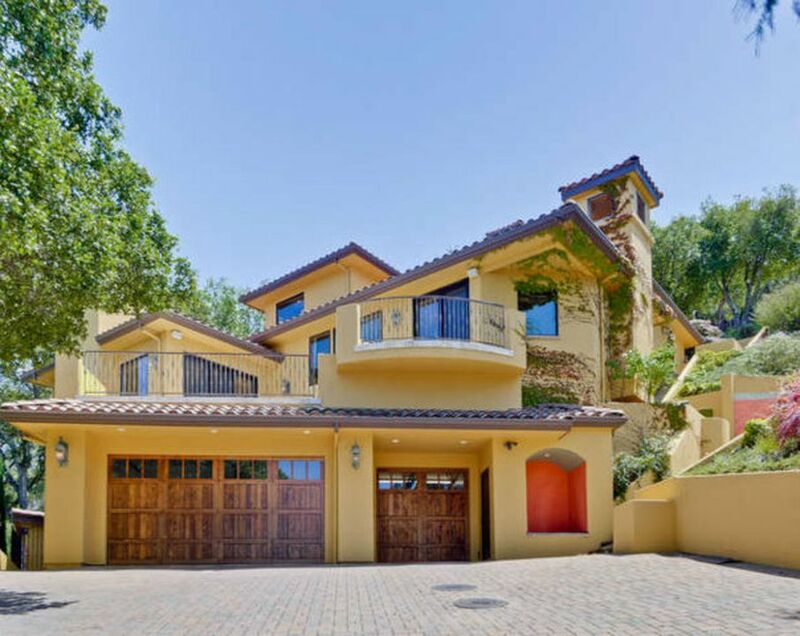 Gated Los Gatos executive Tuscan estate with spectacular panoramic views just minutes from downtown Los Gatos. Built july 2004. This gorgeous estate offers a total escape from the Silicon Valley. Distinguished Los Gatos schools. Pool/spa. Outside fireplace with outdoor kitchen, built in bbq. Perfectly manicured lush lawn, all with fantastic views! Exquisite master suite. Steam shower. Elevator from the garage to the living area and bedrooms. Hardwood floors, granite and marble, wine cellar, five car garage, butler pantry, surround sound, library. Too many features to list all. 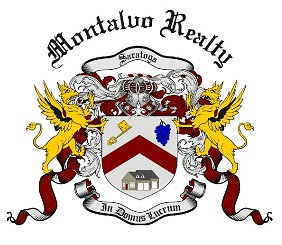 "Real Service, Real Local, Realtor®"